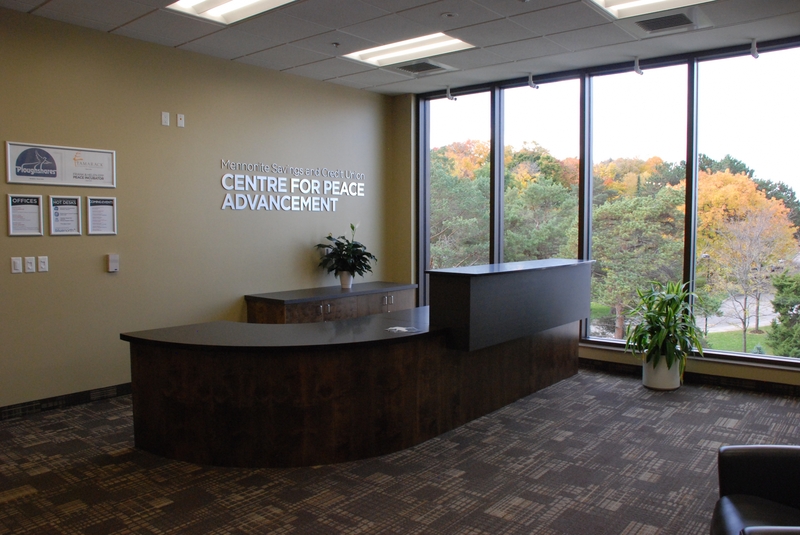 Fifteen Indonesian scholars, in Canada for training with the Centre for Community-Based Research, will be at Grebel on December 11th to tour the MSCU Centre for Peace Advancement. Ziauddin Yousafzai will share his experiences as a teacher in the Swat Valley of Pakistan. As the father of Malala, the co-recipient of the 2014 Peace Nobel Prize, he knows the impact of violence and oppression. 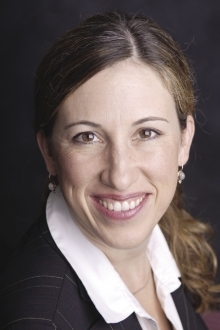 Hear about how her story has inspired girls to seek education and learn about the needs of peace curriculum in the context of unrest and injustice. Reception for Grebel Alumni and Friends. 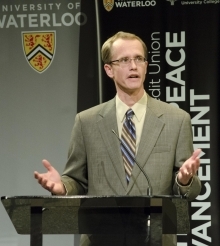 Meet the new Director of the MSCU CPA, Paul Heidebrecht and learn about how this new initiative at Grebel will change the world! Join us Sunday, September 21, 2014 for an interactive community celebration for all ages at the new MSCU Centre for Peace Advancement! Please bring a peace "offering" - something that represents peace for you. Together, we'll build a work of art! Join the Grebel community as we celebrate the Grand Opening of our building project. Come for tours, visiting, and a reception!